Bluefire Consulting are recruiting for an experienced PR Officer in Warwickshire within the Online Retail industry. 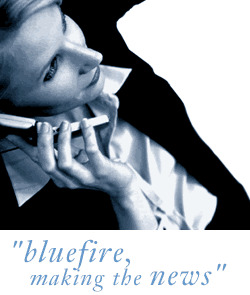 Bluefire Consulting are looking for an experienced PR candidate within the Online Retail industry. The successful candidate will have previous experience in presenting to management, and will have planned and executed PR campaigns from start to finish. Previous experience within Online Retail is essential, and whilst having established media contacts is not essential, it would be an advantage. You must have excellent communication and organisational skills.